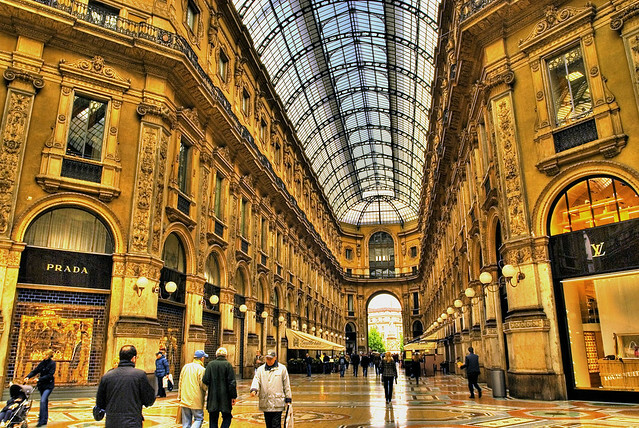 Milan is the global centre of fashion. You don’t walk into a grocery store in Milan wearing sweatpants, unless you want to invite dirty looks. Marissa Janzen learned some of those lessons the hard way. She and her husband lived in Milan for two years, and are now living in Victoria, BC. Marissa unpacks her experiences there, and shares some of her insights into the Italian people in this episode.